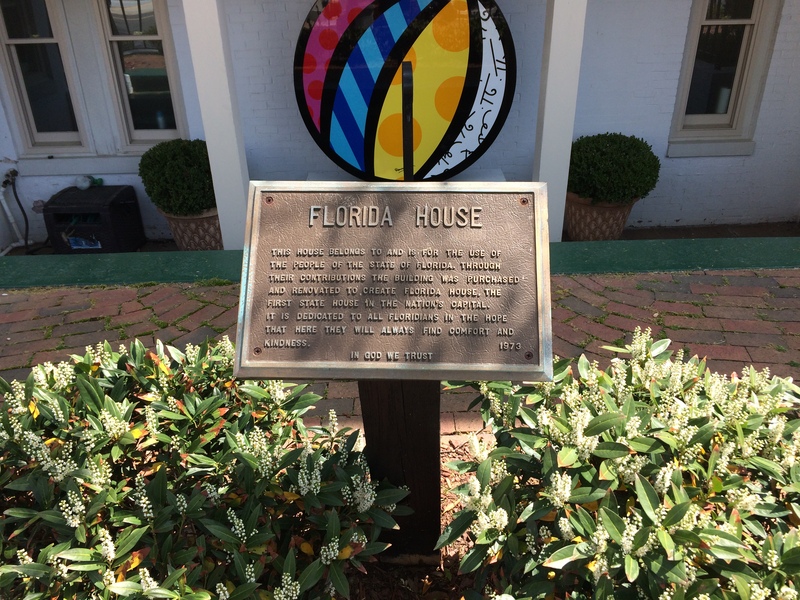 Field Trip: Florida House – Tell my story. 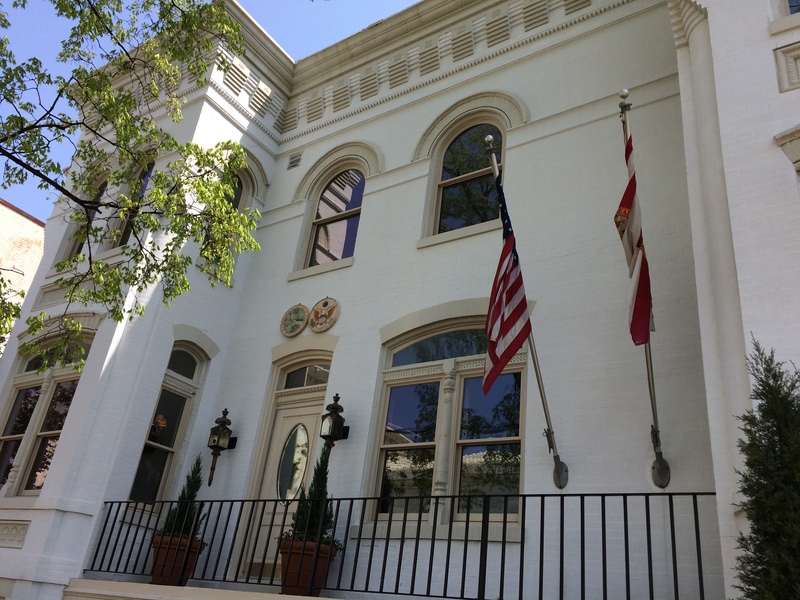 Did you know that the state of Florida actually has it’s own embassy in Washington, DC? You won’t find it on Embassy Row, but on Capitol Hill, right behind the Supreme Court on the corner of Second Street NE and East Capitol Street, and across the street from the Shakespeare Library (located behind the Library of Congress). It’s a lovely brick rowhouse in a great neighborhood filled with lots to see and do. Florida House, at the corner of Second St. NE and East Capitol NE. I actually stumbled across Florida House back in 1987 when I first moved to DC from Mississippi. 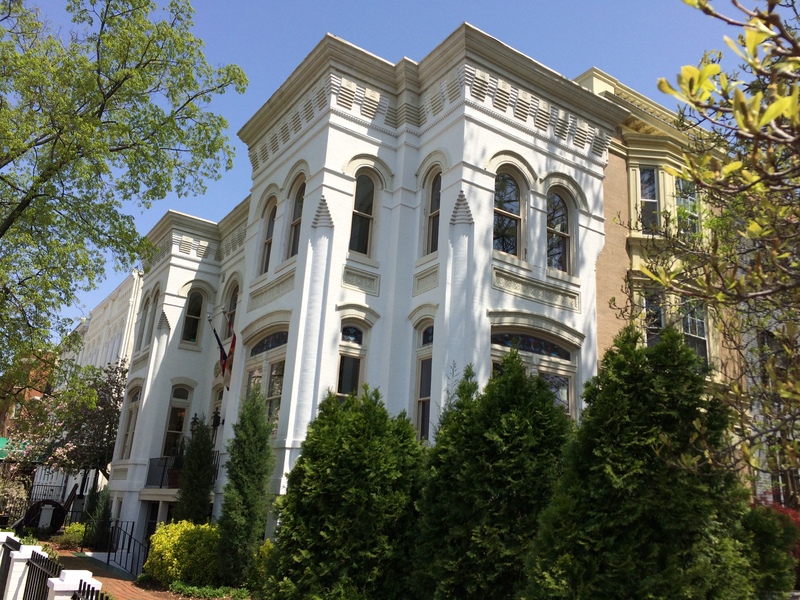 I lived on the Hill, and worked just a block and a half down from Florida House in another rowhouse-converted-into-office-space (which is what you see mostly on Second Street NE). So, I would walk by this beautiful building every day on my way to work. The Washington Star, November 17, 1915. Emmett is a charter member, as of the last line of this article. So, the other day, I was on the Hill doing research, and I decided to stop by, to introduce myself to the folks there, and to see if perhaps the Florida House had an archive on site related to the state’s congressional representatives of the past. I met a very nice young man (an intern) who was busy helping caterers get organized for an event later in the day. The young man took a few moments to tell me a bit about the Florida House’s purpose, and gave me the card of the organization’s president, so I could follow up with my query about the archive. No one else was around that I could speak to at the moment, and he was clearly in the middle of something, but he encouraged me to come back at any time to speak to one of their officers. Although the Florida State Society and Florida House are two different entities, they both do serve the purpose of promoting Florida and the state’s interests to congressional leaders and others who visit DC. The staff of both organizations were quite nice to me. I have not yet heard back about whether either society has an archive. Of course, I’m happy to share what I find that is relevant for their purposes. The house was there when Emmett was in DC from 1913-1917, but of course, it was not the Florida House at the time. It was just another residence. Emmett may have seen it on his walks around the Hill. I like thinking that he might have walked by this building, perhaps admired it, on his way down the street to Union Station, only a few blocks away, to catch the train home to Pensacola.